That is why the Flowers were named the 2017 Charity Ball King and Queen for the Junior Auxiliary of Winona in April. Becky Flowers the 2017 Charity Ball Queen, is a lifetime member of the Junior Auxiliary of Winona. During her five and a half years of service to Junior Auxiliary, she served as Charity Ball Chairman, Public Relations Chairman, and served on the Angel Tree committee. She is a charter member of the very first JA of Winona Charity Ball committee. Becky has been married to Jerry Flowers of Winona since 1988. They have three children: Rachel Watkins, wife of Will Watkins, Butler Flowers, and Lexie Flowers. They also have two grandchildren: Dayton and Randy Caroline Watkins. She is the daughter of the late Rhodom and Jean Butler of Shuqualak. She is a member of Moore Memorial United Methodist Church where she is a member of the Open Door Sunday School Class and serves on the Acolyte committee. She has served on the Youth committee, and served as a volunteer for Bible school and preschool Sunday school. She is a past district secretary of the United Methodist Women. 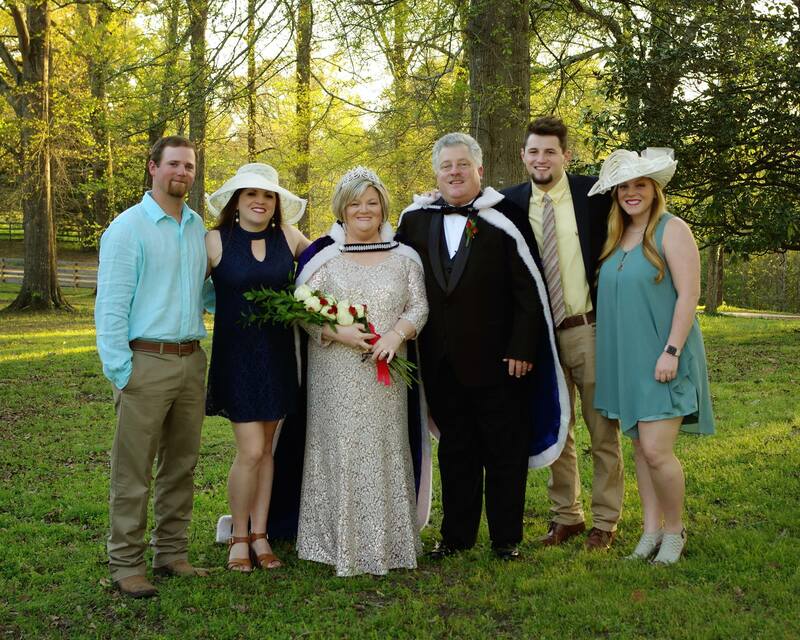 Becky Flowers graduated from Central Academy and has a degree in Banking and Finance from Mississippi State University. While at MSU, she was a member of Kappa Delta Sorority and a Kappa Alpha Fraternity little sister. She has served as President of the Winona Business Association, Chairman of the Crossroads Festival, secretary of the Winona Athletic Booster Club, and a volunteer to Rise Up to Hunger. She is Chairman of the Republican Executive Committee, and she is currently employed at Flowers Accounting as a bookkeeping assistant. 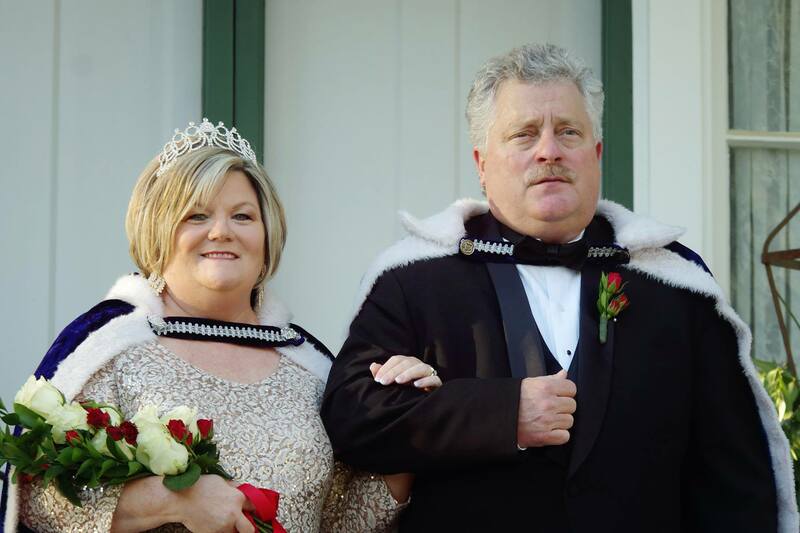 Jerry Flowers, the 2017 Charity Ball King, is the current mayor of Winona. He is the son of the late Billy and Mary Ann (Randy) Flowers of Winona. Jerry graduated from Winona High School. He has a bachelors of science degree in Forrest Resources from Mississippi State University. While at MSU, he was a member of Sigma Alpha Epsilon Fraternity. He later graduated from Mississippi College with a degree in Accounting. Jerry is a member of the Open Door Sunday school class at Moore Memorial United Methodist Church where he also serves on the Finance committee and is a past Chairman of the Pastor Parish committee. Jerry has also served as President of the Winona Athletic Booster Club and Secretary/Treasurer of the Winona Rotary Club and the Winona Country Club. He was elected to serve as Alderman from 1993—2007. He is also self-employed as an accountant at Flowers Accounting Service. 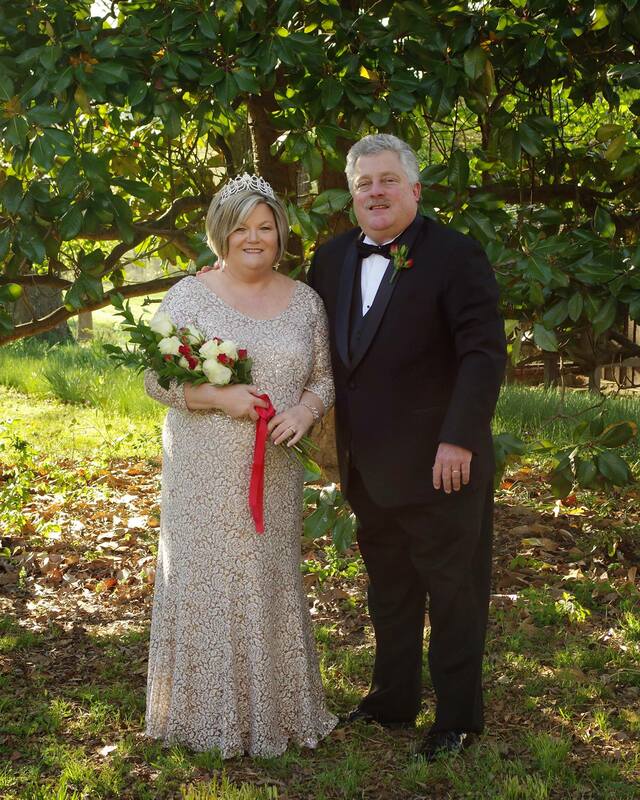 Editor’s Note: Becky and Jerry were named Charity Ball King and Queen of the 2017 JA Charity Ball in April 2017.